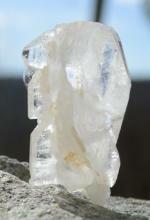 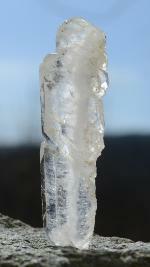 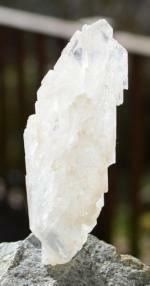 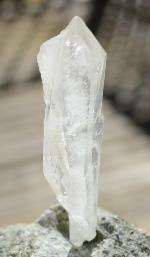 Faden quartz have one or more milky, "feathery" thread lines, usually running edge to edge through the crystal. 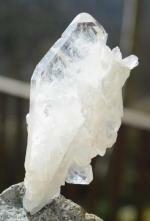 They are prized as the ultimate "connection" crystal. 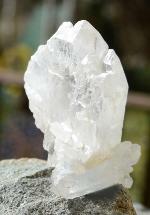 Depending on your intention, they can connect you with other people, higher-self or other dimensions.